We strive to deliver highest standard of service and quality to our customers. This we insure our network of suppliers supply s with reliable service and equipment at all time, to meet the needs of our customers. This is done with safety in mind at all times. 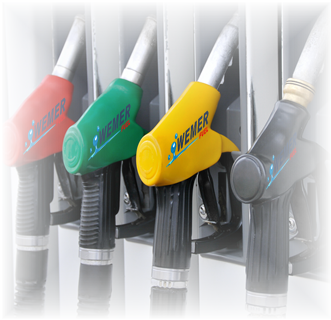 We are able to provide outsourced petroleum transport throughout South Africa and Neighboring countries. Above/Underground tanks new or refurbished. Tank size ranging between 2,200 L up to 80,000 Liters tanks. ATG (Automatic Tank Gauging) equipment. We can provide installation and maintenance of all tank and pump equipment on site. 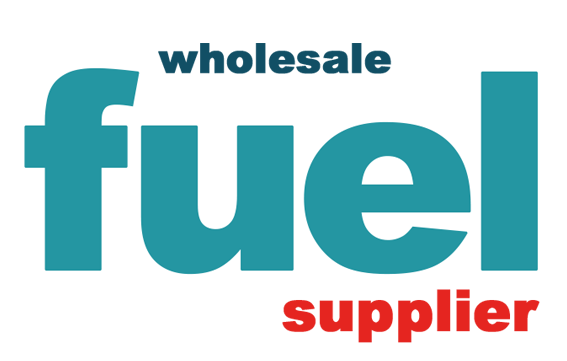 Fuel treatment and filtering for contaminated fuel. © 2019 Wemer Fuel. All rights reserved. Online Media Integration by WebDzine.